Epson SureColor T7000 The Wide-Format Epson SureColor T7000 inkjet printer can plot A1/D sized prints in as little as 25 seconds. 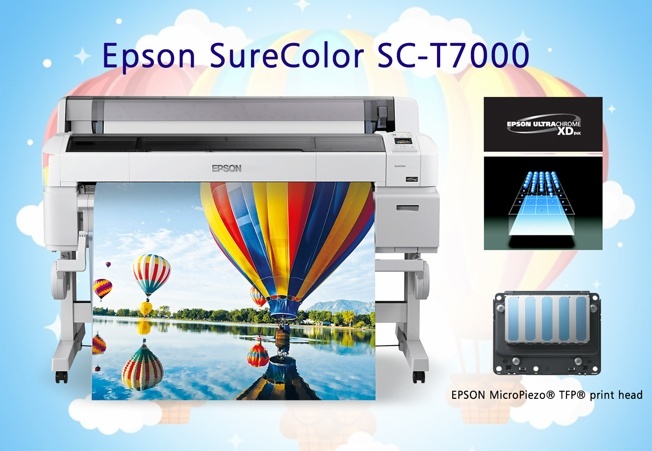 The Epson SureColor T7000 delivers the most precise output with the high performing Epson MicroPiezo TFP print head technology and enhanced 2880 x 1440 dpi resolution. The Epson SureColor T7000 ink cartridges can be quickly replaced through the front access. The SureColor T7000 ink cartridges are available in 350ml or 700ml. 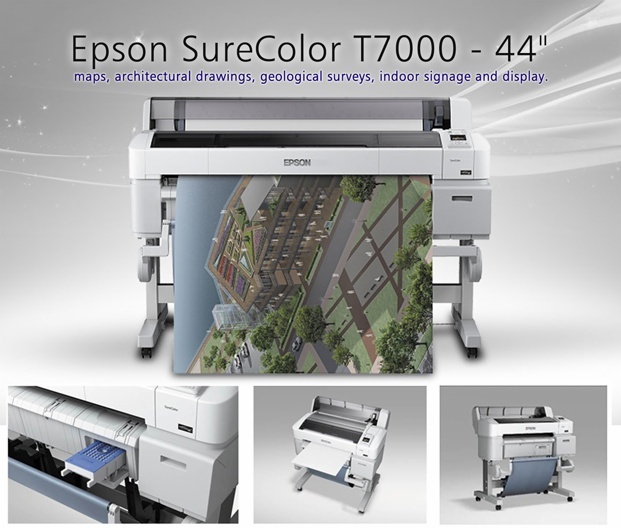 The Epson SureColor T7000 will utilize a matte black, photo black, cyan, magenta, and yellow ink cartridge. Designed to fit seamlessly into the office environment, the SC-T7000 features sleek styling, a small footprint, and is operated from the front to allow convenient placement against a wall. 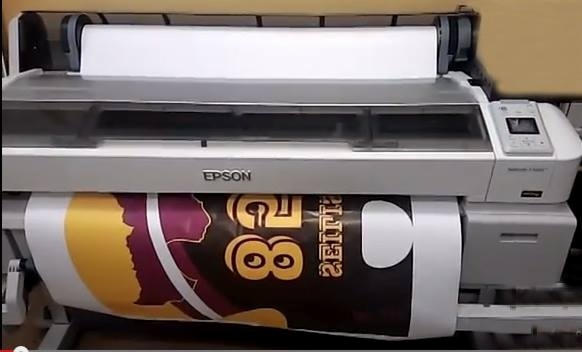 Previous:What Do You Know About Epson SureColor T-series printers? Next:What's the Differences Between Print Pigment Ink and Dye Sublimation Ink?